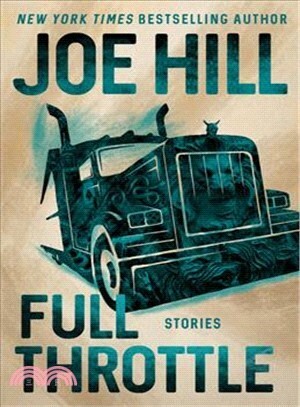 Joe Hill is the #1 New York Times bestselling author of the novels The Fireman, NOS4A2, Horns, and Heart-Shaped Box; Strange Weather, a collection of novellas; and the prize-winning story collection 20th Century Ghosts. He is also the Eisner Award-winning writer of a six-volume comic book series, Locke & Key. Much of his work is being adapted for film and TV, with NOS4A2 (AMC), Locke & Key (Netflix) and In the Tall Grass (Netflix) slated for release in 2019 and 2020.